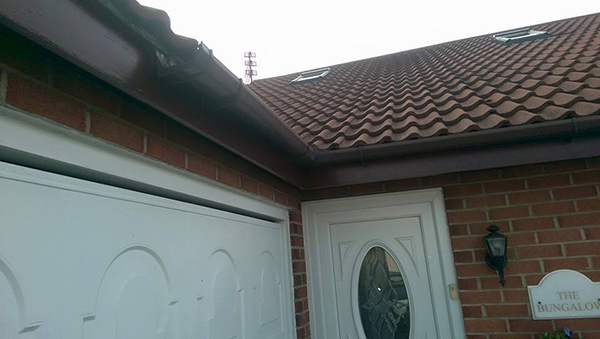 Contemporary Roofline in Sunderland can remove old timber based fascias, soffits and plastic guttering and install new roofline products, these uPVC replacements are durable, strong and protect your property against the elements. 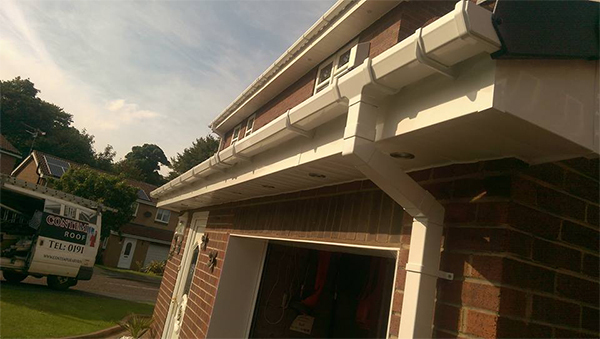 Upvc products are non-porous and resistant to insect infestation. 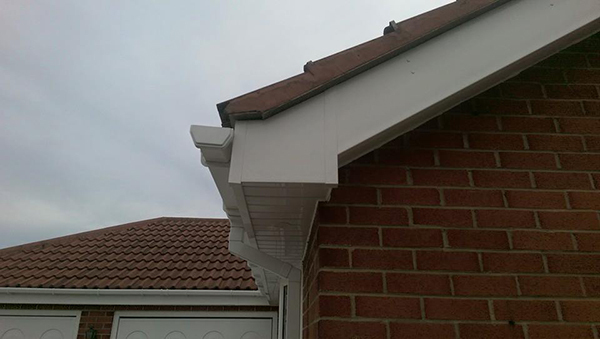 Bargeboards are the boards which are used on the gable ends of a property. 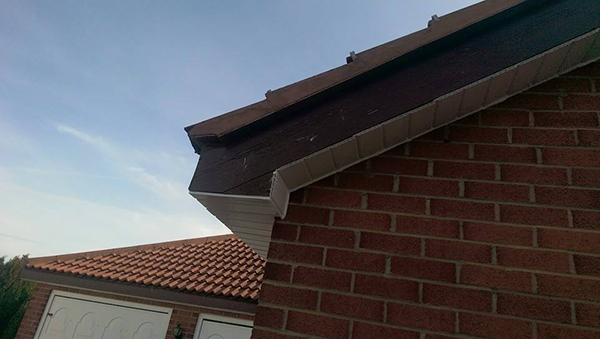 The condition of a bargeboard can have a dramatic effect on the appearance and attractiveness of your property but they are also important in strengthening and protecting the roof timbers of your property. 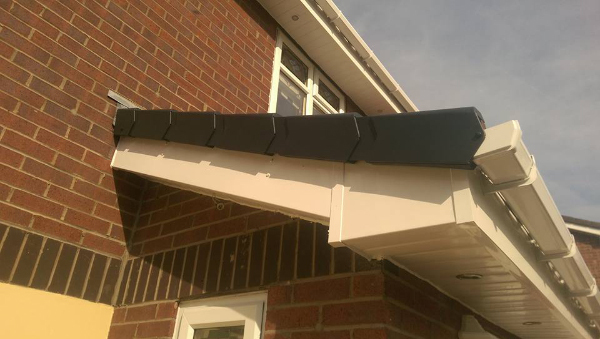 At Contemporary Roofline, we offer bargeboards in stylish colours of rosewood, black, white and oak and, with our 10 year guarantee, your property will have that decorative touch whilst remaining fully protected. 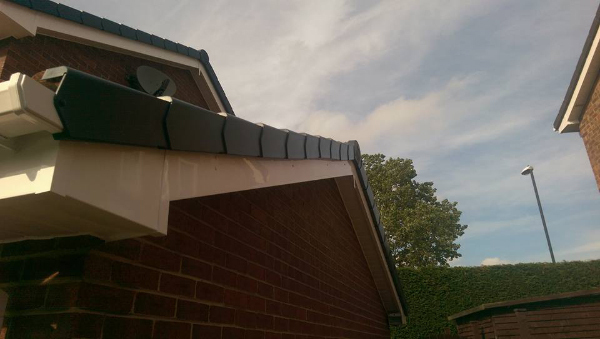 Contemporary Roofline offers a full range of robust and durable PVC cladding which can be an attractive addition to any home or property. 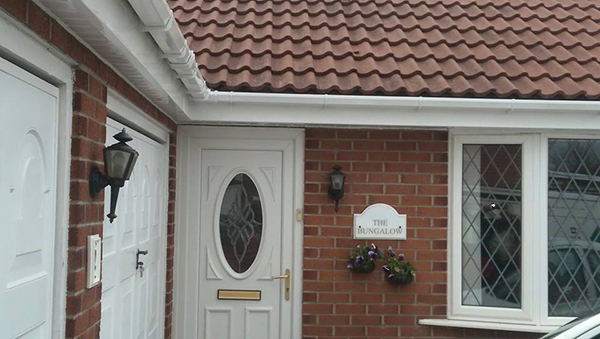 With a 10 year guarantee, our PVC cladding will not discolour, retains its appearance and is practically maintenance free. 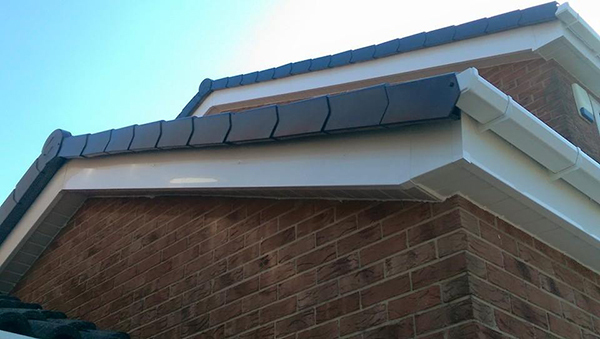 Contemporary Roofline cladding will give your property that desirable decorative touch as well as protecting your property from inclement environments.